Darush Mabadi brings to the Mabadi Group over 30 years of experience in real estate management, sales and financing. 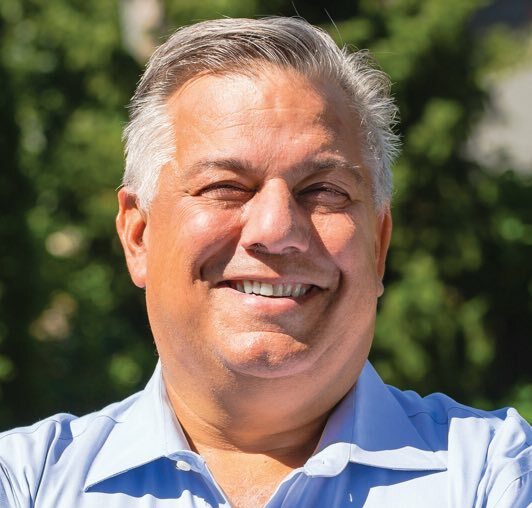 From 1991 until 2012 Darush was a founding partner and manager of two mortgage companies: Westwind Mortgage Bancorp where he developed a commercial lending division and Clybourn Financial Services which operated as a full service boutique brokerage focused on high-net-worth borrowers. Darush continues to operate Clybourn Capital Group formed 2012. CCG provides debt solutions for mid market commercial real estate. Darush is also selling and leasing commercial properties with an emphasis on buyer/investor representation while managing The Mabadi Group real estate practice. Darush is a graduate of Northern Illinois University having earned a BS in Marketing with a minor in Real Estate.